Organizing this original holiday in Yerevan, certainly the first thing you want to explore every corner of this incredible city. Even just walking through the streets, you can enjoy whatever see, but to achieve the great places of interest, or more remote corners, you have to resort to any means to travel, what could be a coach or public transport. But why not give yourself a totally perfect comfort of rent a car in Yerevan, which will undoubtedly give you more freedom and open up more opportunities to explore not only in the town but also nearby objects. 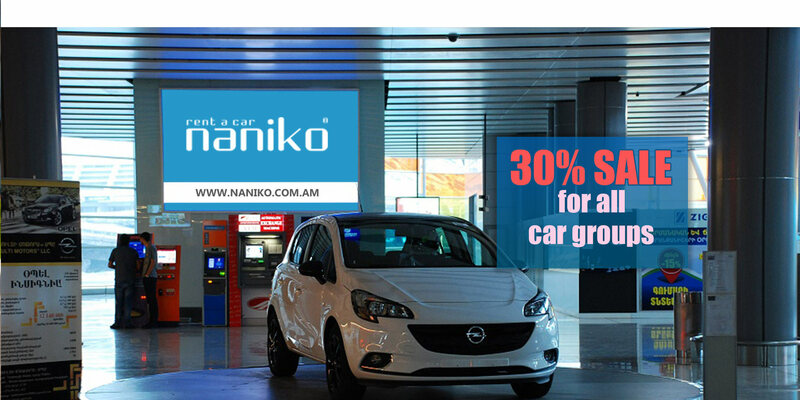 Incredibly low prices on Naniko.com of auto renting in Yerevan – your chance for a better vacation! In our parkland you will find out various types of cars: with manual or automatic transmission, petrol or diesel, different capacity up to minibuses of 7, 9 or 15 seats. Category of mini cars is also equipped with air conditioning. With two doors freely accommodate two adults and two children. This is easily controlled cars in urban environments. 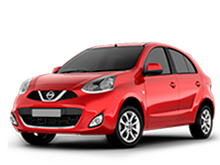 For greater capacity category is also suitable economical and compact models of hatchbacks. Large vehicles, including comfortable sedans and SUVs are a great choice for travel to any distance. Also available navigators, ski racks, luggage baskets, child seats or other devices. Your ordered vehicle we can deliver at any indicated by you place. 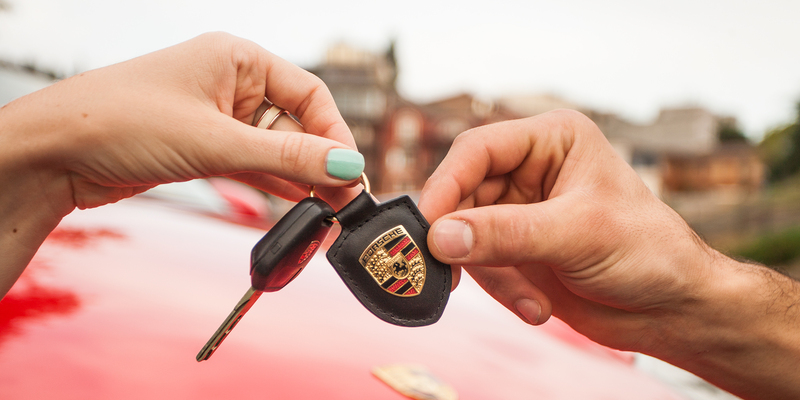 Car rent in Yerevan, Armenia is very important for many reasons. First of all here is located an international airport and all the major flights are held in here. From this airport you can easily reach many interesting and fascinating parts of this beautiful country. Yerevan is the one of the oldest inhabited cities. Starting from Yerevan you can visit this country’s beautiful mountainous regions, taste delicious Armenian cuisine and get to know their tradition, religion and history. 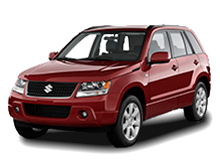 Our cheap car rental prices in Yerevan offered by Naniko Armenia, gives you opportunity to hire any car by your choice. We have short term rentals and long term rentals, as well as one way rentals. By hiring a car at our company it’s possible for you to travel to Georgia and leave the vehicle in one of our offices, which are located in Tbilisi, Kutaisi and Batumi. Get your vehicle hire in Yerevan from Naniko and create a magnificent holiday! Yerevan is the most significant and crowded city of Armenia, created on the bank of the river Hrazdan, and near the celebrated Mountl Ararat. 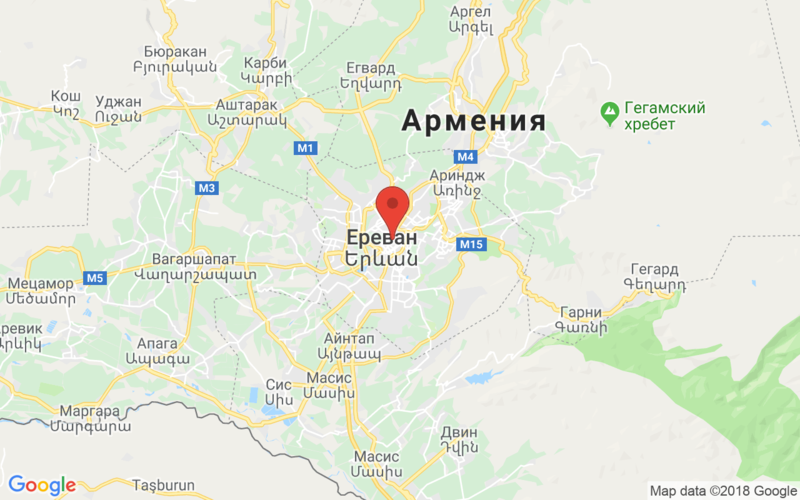 The supervises of Yerevan is parted into twelve districts. In this important center are focused institutions such level as the State University, the Academy of Sciences, the Museum of history and Conservatory. Perfectly equipped also public libraries. But the main attractions are the old military fortress now being in ruins, one of which dates to ancient Rome and the other to the period of existence of the kingdom of Urartu, called Erebuni. If you travel with your family, taking advantage of the convenience of a auto hire in Yerevan, you will be interested to visit a zoo and botanical garden where in a great atmosphere can relax in the lap of the refreshing nature. The tragic events of the genocide in Anatolia in 1915 leave a sad mark in the history of the nation. Ti this fact is dedicated the museum in Yerevan, called Metz Yeghern, and there is a wall of memory where buried those who combated to help the Armenian nation. It could be interesting also to visit the Farmer’s Market, where you can all previously tasted, buy the real and natural products at very low prices!